We live in a caffeinated culture, and I'm not referring to people drinking coffee. We exist smack dab in the middle of a 24/7, nonstop culture where people are always plugged in and tuned out. We feel constant pressure that with so much going on in the world we need to stay engaged all the time. So many demands on our lives, so little time to fulfill them all. We live with guilt if we don't. And we're paying the price for this! My oldest son Vaughn is an Ironman, multiple times over. His latest feat was competing in Kona, the Ironman World Championships. The whole family was there to cheer him on. You can imagine the dedication, commitment, and training it takes to compete on this level (much less to even finish these events). I am in total awe of him! And needless to say, extremely proud! In conversation with him after this race, I was commenting about how proud I was of his amazing dedication and training levels. And that's when he told me the truth that blew me away: in actuality, all the powerful effects of the hours of physiological training only benefit your body during your recovery times. Let that sink in for a moment. You can train 24/7 to try to build up your cardio, muscular, nutritional and psychological strength, but it's only during your strategic stops for recovery that those effects actually have their impact. The human system is designed to achieve homeostasis - that return to powerful equilibrium and total alignment with all parts that then produces a maximized existence - within recovery times. We are physiologically shaped to enhance wellbeing via intentional, strategic pauses. When we think of rest as work's opposite, we take it less seriously and even avoid it ... Rest is not work's adversary. Rest is work's partner. They complement and complete each other. That's what my son Vaughn was telling me. You cannot have a successful life with one and not the other. In fact, research shows that our brains actually create more brain cells when we stop and engage in silence. Go figure. And then, Go silent. So why is it that we allow ourselves to feel so pressured to be plugged in all the time? To feel guilty when we're not working or being productive or getting all our To Do lists done? Why do we drive ourselves incessantly? Every Indy 500 driver knows that this premier competition can never be completed (all 500 laps around the 2.5 mile oval track) without strategically chosen pit stops. They simply don't have enough fuel or tire tread to go nonstop for that complete distance. You cannot make it nonstop either, no matter how much you try to convince yourself you can. By trying, you're robbing yourself of the very tool you need to restore, renew, revitalize, and reboot. You become more susceptible of being overcome by the "information smog". You need a "detox of the mind and body." Strategic stops. How? What does a Strategic Stop look like? Choosing to have your team come together for a team session to reconnect (and not just report progress), to stop the busyness in order to refocus. Your teams need strategic stops, too! Taking a few minutes of personal pause, quiet, for meditation, mindfulness, breathing. Going on a personal retreat for a day or weekend or taking your team on an off-site or retreat for a day or more. Engaging in a weekly sabbath (the Hebrew word for "rest," "pause," "to cease"). A walk in which you simply observe what's around you or have a meaningful conversation with your partner or friend. Unplugging your electronics for an hour or day regularly. Remember, silence creates more brain cells. Going on a date night (and being unplugged during it!!). Family night with the kids and parents together. Having fun, playing, reading, singing, engaging in volunteer activities, or simply hanging out and watch a great TV show or movie together. A coaching or therapy session to reflect on your life and what's working or not working. Yoga or exercise or fun activities. Savoring food and drink at a cafe (emphasis on savoring). And the list can actually be endless. 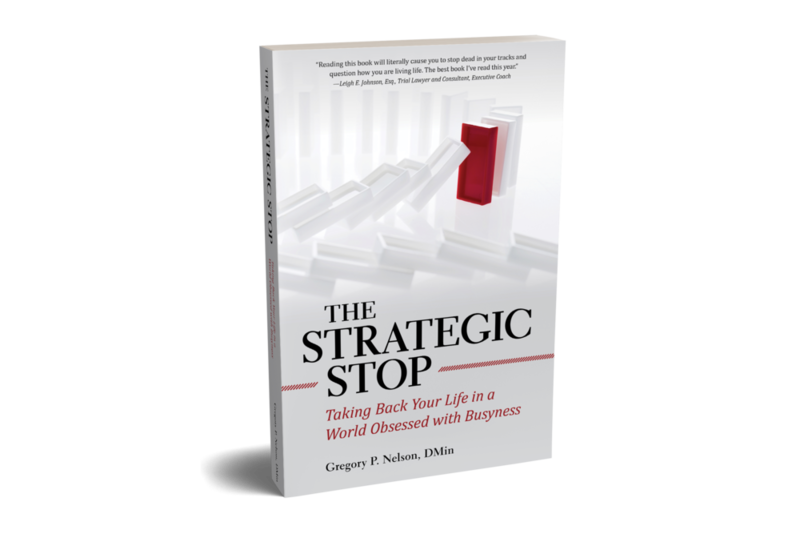 The question is, are you structuring your life to encompass strategic stops? What works for you? If not, why aren't you? What belief is driving you to go nonstop? How can you change that limiting belief? "They're letting their souls catch up to their bodies." Strategic stops. Your path to being more fully alive and more fully human. Ignore at your own peril. Want to receive these posts via email? Register in the upper right hand corner of this page. Your email will never be shared with any other person or organization. 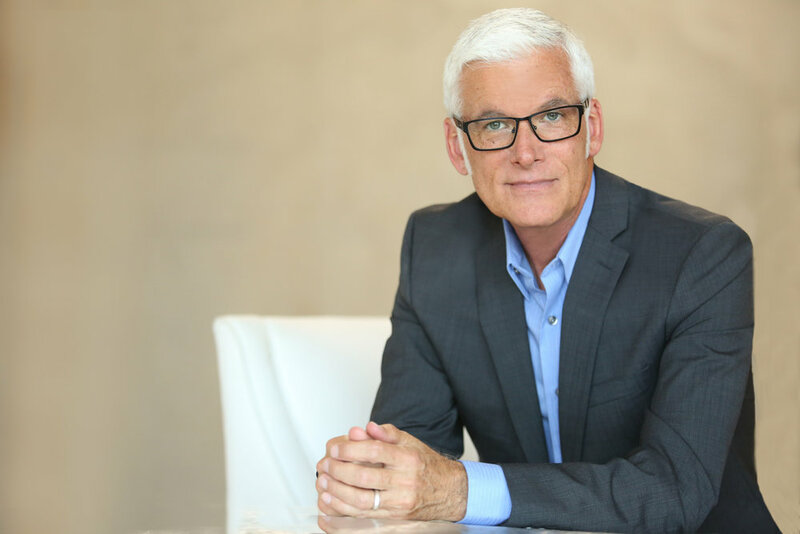 Looking for a Speaker or Coach? 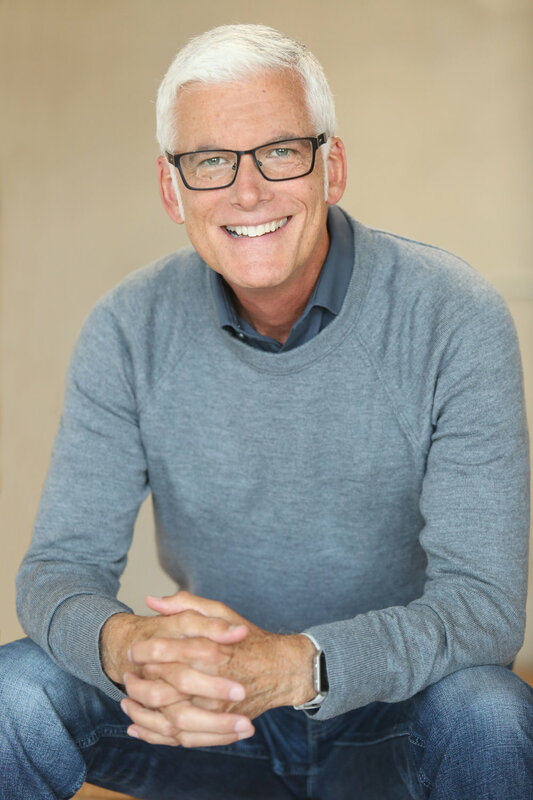 If you or someone you know in your organization is looking for a keynote speaker or workshop teacher for events in your company, congregation, or association gatherings, I would be happy to come speak on this theme or others like it. And interested in coaching for how to be an effective culture architect in your groups? 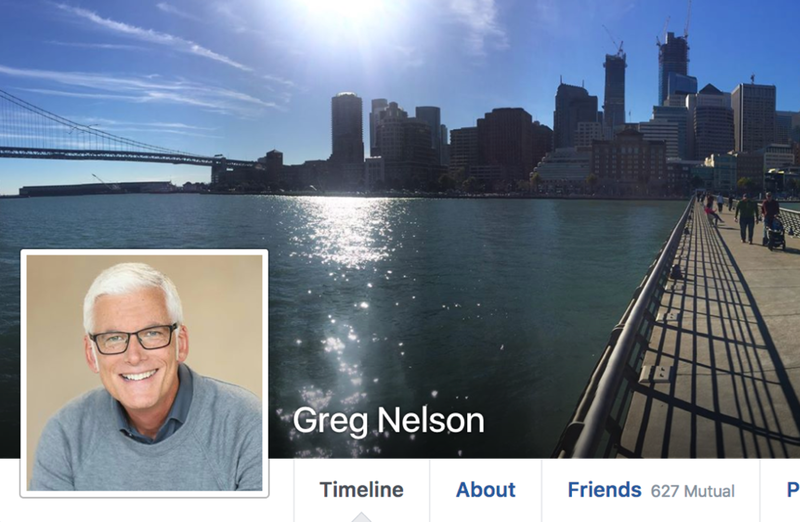 Feel free to email me at greg@gregorypnelson.com or look at the Speaking or Coaching pages of this site. Older PostYou Have Personal Power!